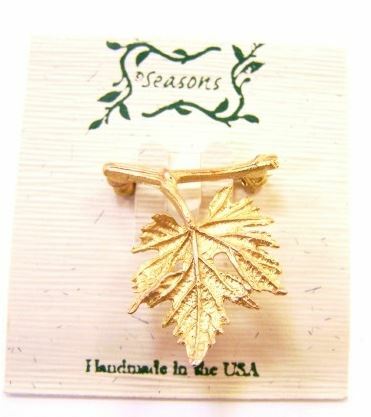 Michael Michaud has captured the beauty of a grape leaf in this gold tone handcrafted pin. 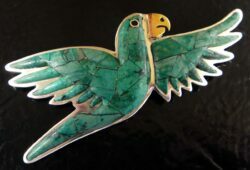 The handcrafted pin is approximately 1.25” long by 1” wide. 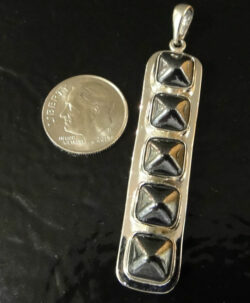 This pin could be worn with many different things including formal or casual clothes. This has also been a popular for nature themed weddings. 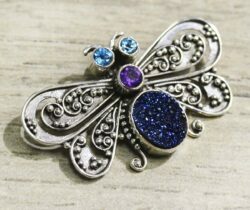 This pin was created in the USA by talented jewelry artist Michael Michaud as part of his Seasons jewelry collection. This pin comes with a gift box that is great for giving and storage for years to come. 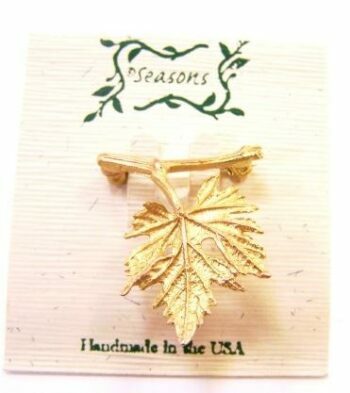 This pin makes a great gift for nature lovers, plant enthusiasts, and lovers of unique handcrafted jewelry. 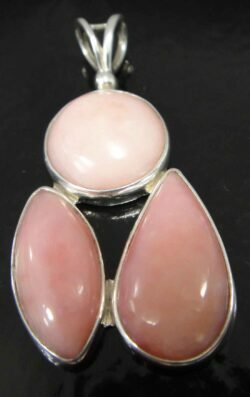 Seasons is Michael Michaud more economical line of nature inspired jewelry. 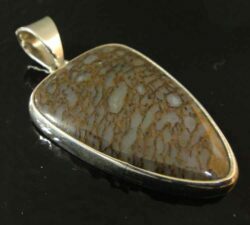 Unlike his Silver Seasons line, his Seasons line is not made from precious metals. The pieces are also generally smaller in size and slightly less detailed. 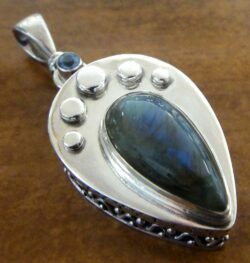 Like his Silver Seasons line, Michael Michaud’s Season line is handmade in the USA.